The dollar’s rebound was weighed by continued global trade tensions on Wednesday, as U.S. President Donald Trump discussed possibilities of teaming up with Germany to counter China's economic practices. The dollar recovered slightly on hopes that negotiations between the United States and China would produce a compromise and avoid a full-blown trade war. But the White House said that Trump had discussed trade practices with China in calls on Tuesday with French President Emmanuel Macron and German Chancellor Angela Merkel, which could lead to an escalation of trade tensions. 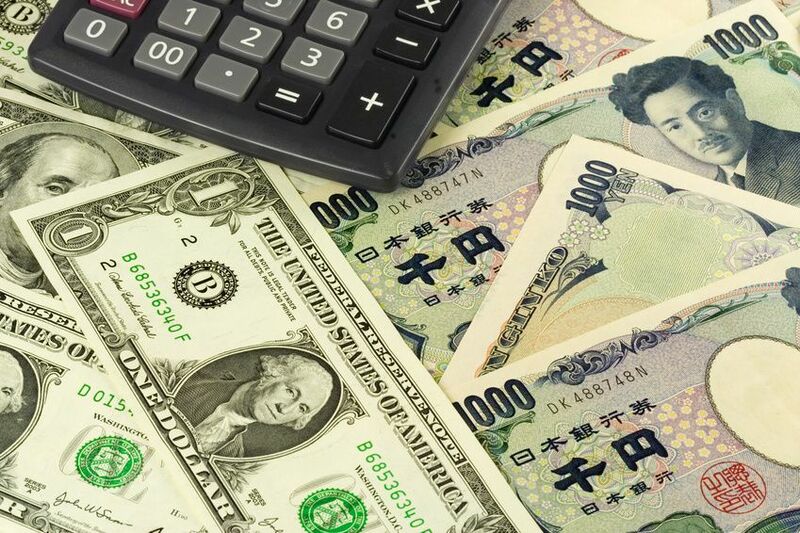 USD/JPY was slightly higher, trading at 105.58. The pair slid from near 106 yesterday as US stocks and Treasury yields slipped lower. EUR/USD was up almost 0.2 percent to 1.2421 overnight but trades below 1.2390 after dovish comments from Erikki Liikanen, a European Central Bank Governing Council member. European shares opened lower on Wednesday morning, as they tracked Wall Street shares which were weighed by concerns over tighter controls on the tech industry. S&P 500 lost 1.7 percent while the Nasdaq dropped almost 3 percent in the previous session.